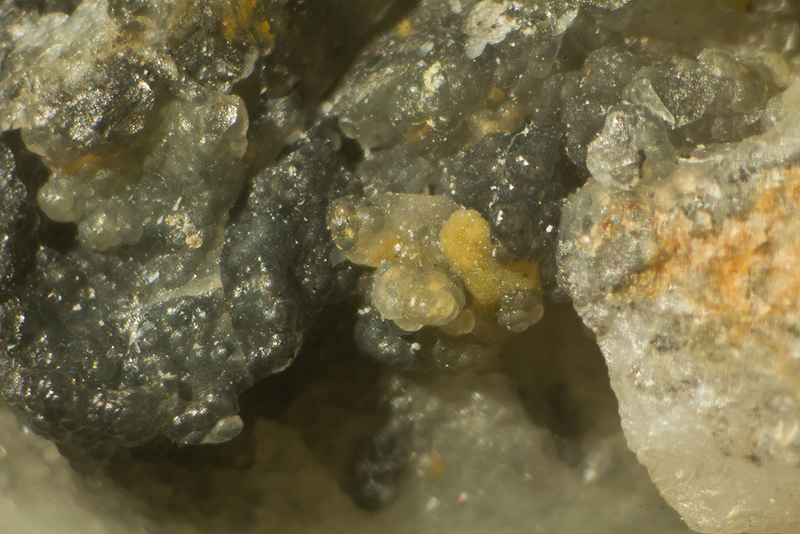 Stetefeldtite: Mineral information, data and localities. Named after Karl August Stetefeldt (28 September 1838, Holzhausen, near Gotha, Germany - 17 March 1896, Oakland, California, USA), mining engineer and metallurgist. Very old references (Riotte 1867, Mason & Vitaliano 1953). Probably 'argentoroméite'. This material needs to be examined chemically and structurally. Riotte, E. (1867) Stetefeldtit, ein neues Mineral. Berg- und Huttenmænnische Zeitung: 26: 253-254. Palache, C., Berman, H., Frondel, C. (1944) The System of Mineralogy of James Dwight Dana and Edward Salisbury Dana Yale University 1837-1892, Volume I: Elements, Sulfides, Sulfosalts, Oxides. John Wiley and Sons, Inc., New York. 7th edition, revised and enlarged: 598. Mason, B., Vitaliano, C.J. (1953) The Mineralogy of the Antimony Oxides and Antimonates. Mineralogical Magazine) 30: 100-112. Atencio, D., Andrade, M.B., Christy, A.G., Gieré, R., Kartashov, P.M. (2010) The pyrochlore supergroup of minerals: nomenclature. 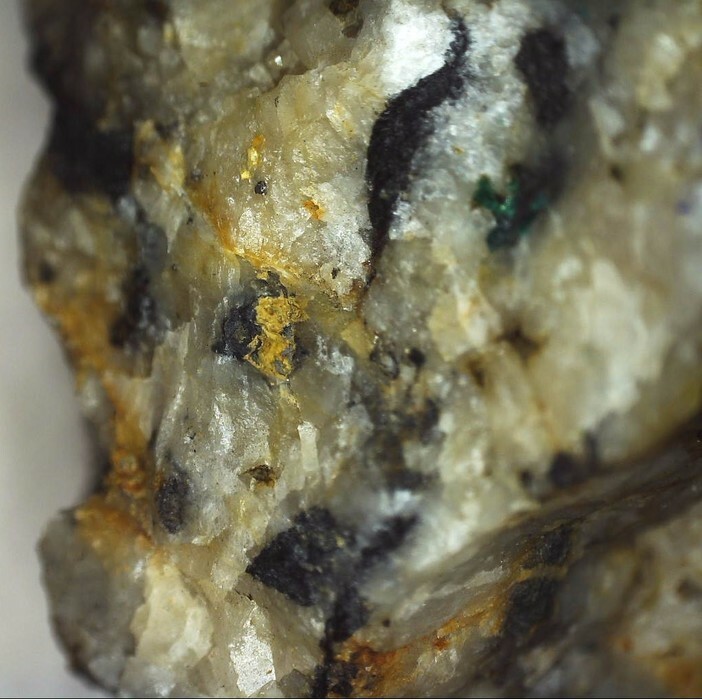 The Canadian Mineralogist: 48: 673-698.
ⓘ West Comet Mine ? Chauris, L. (2014) Minéraux de Bretagne, Les Editions du Piat, 144. Anthony, J.W., et al (1995), Mineralogy of Arizona, 3rd.ed. : 381; Edson, G.M. (1980), The Red Cloud mine, Yuma, AZ, Min.Rec. : 11: 141-152; Rocks & Min. : 61:55-56.
ⓘ Spring Hill District ?